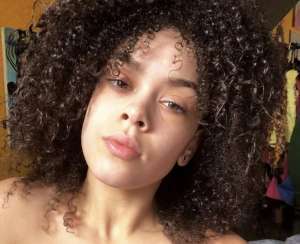 Nia Guzman Admits That She Tells Royalty Brown That Chris Brown Doesn’t Pay Child Support: Pop Star’s Daughter Stole $300 From Her Grandmother’s Purse! 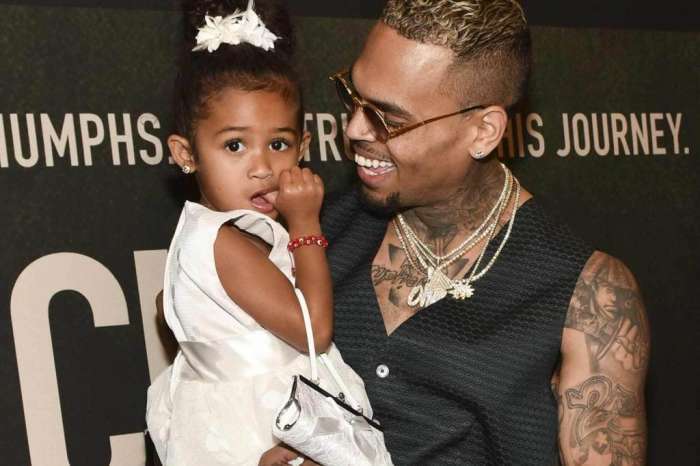 The heated battle between Chris Brown and his baby’s mother is getting even worse! 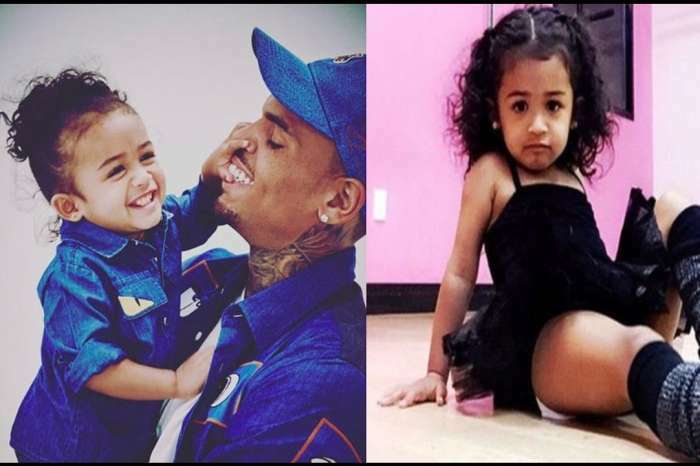 The latest report is that Nia Guzman admitted to her daughter that Chris Brown doesn’t pay child support and her daughter is acting out because of it. 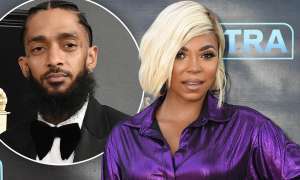 Chris’ lawyers filed documents that told the court that Guzman told Royalty that her father “does not pay proper child support” — something that Nia admitted straightforward. 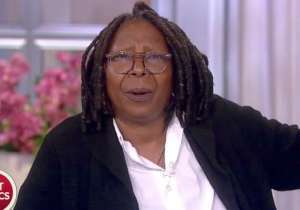 Her reasoning is because Royalty notices the differences between the way she lives with Chris and the changes she faces when she goes back to where she lives with her mother. Brown is a multi-millionaire with a mansion that Royalty has her own room in whereas she shares a room in a two bedroom apartment with Guzman. 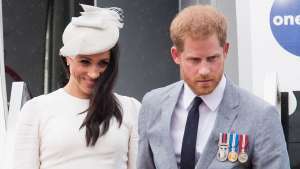 The mom also revealed that when her toddler stays with the singer, she dresses in expensive clothing and has to change back into whatever clothes she sent when Royalty comes back home to her. Nia went on to say that Royalty stole $300 from her grandmother and said that she took it so they can buy a new house. Chris allegedly owes a quarter-million dollars in back child support and currently pays $2,000 for living expenses and $4,000 for a nanny. 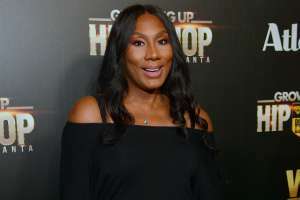 This comes after it was revealed that she was “gifted” money from Floyd Mayweather to start a clothing business. 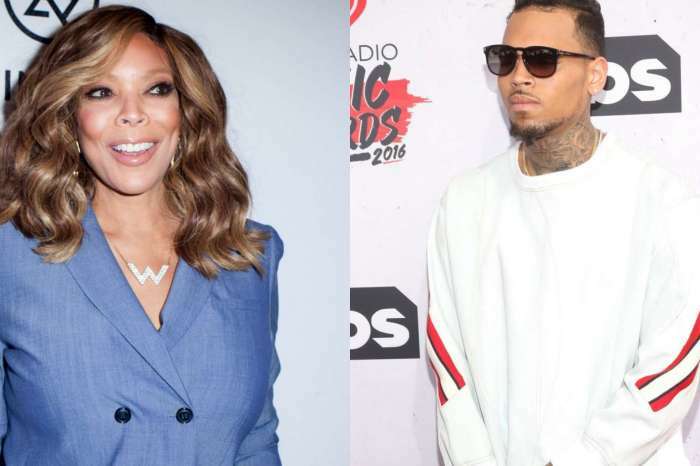 Do you think Chris Brown should pay up? Do you think Nia Guzman shouldn’t be honest with Royalty about their financial issues? Drake Ready To Make Peace With Kanye West?